CollectIn Texas Gal: EXTRA EXTRA!!! READ ALL ABOUT IT!!! JIMMY HOFFA FOUND....on The 1940 Census Blog!!! You heard it first right here on CollectInTexas Gal! 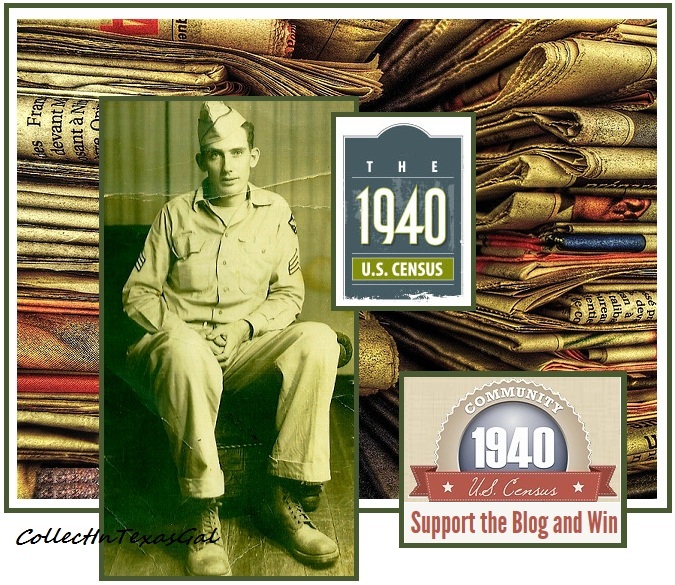 I heard it straight from the 1940 US Census Blog....and I knew you'd want to know! This is just one of the Informative Posts found on the 1940 Census Blog! 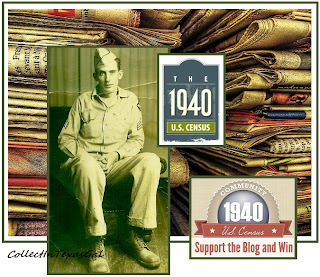 Click on the 1940 US Census Badge for the 1940 Census Blog! Become a part of the 1940 Census Community! 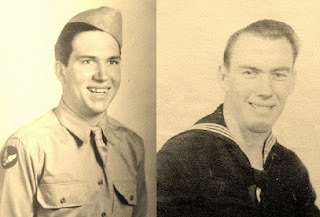 All three brothers were in the US Armed Services at the same time. Willard Carroll Pittman...CollectInTexas Gal's Father.